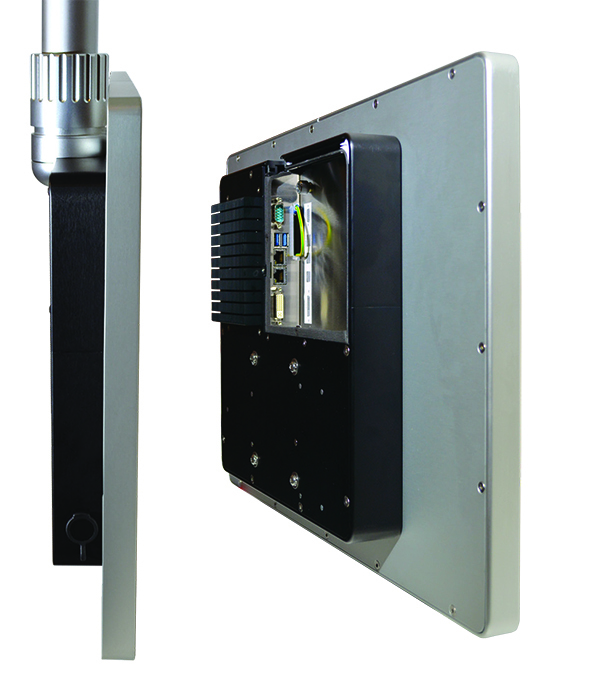 Two additional PCI slots: additional PCI slots with external access can often be required – here, the S-Line offers you the opportunity to quickly and easily install additional peripheral equipment. Enclosed in robust aluminium casings, the units offer IP65 protection on all sides, feature a protrusion-free, easy-to-clean all-glass surface and are designed for use directly in the field. Thanks to its outstanding flexibility, S-Line series IPC’s can be used for user control, programming, visualisation, long-term archiving and process simulation in all areas of automation, and can also be combined with conventional industrial control systems or PLCs. 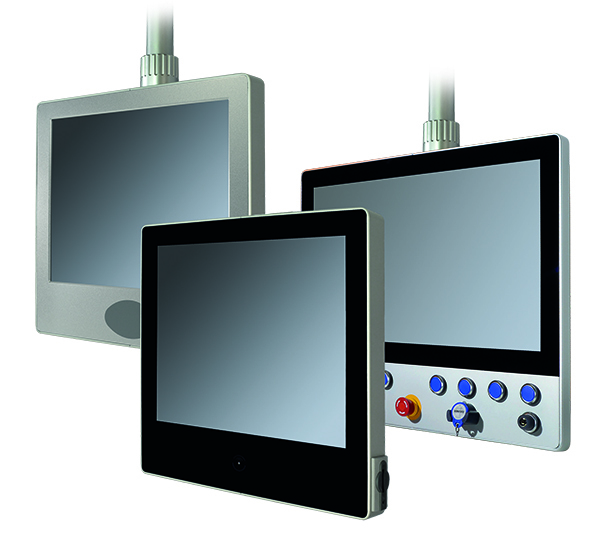 Whether panel PC or industrial monitor, – the “S-Line” is available in touch, multitouch and/or keypad variants with different display sizes. All models, from individual unit to series production, can be used in the harshest of environments. In addition to the standard interfaces, the integration of further communication interfaces is possible.